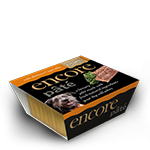 A complete dry food made with natural ingredients – grain free with 75% lean animal protein for a very healthy and happy dog. 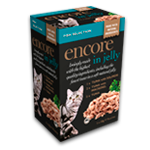 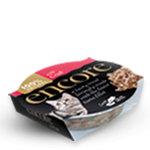 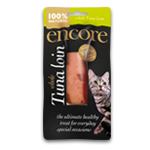 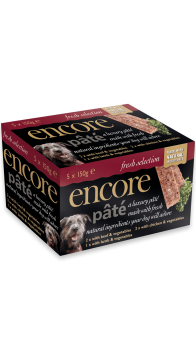 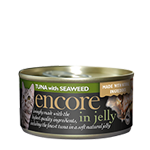 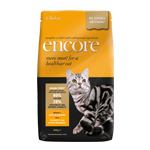 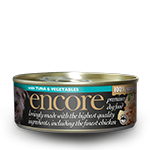 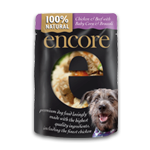 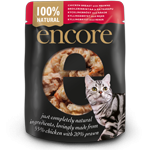 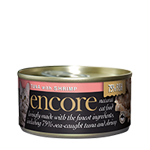 Available for dogs and puppies, Encore contains an active probiotic which may support the immune system when your dog reaches maturity. 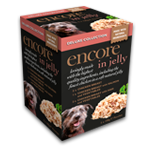 For puppies, recipes contain omega oils and for senior dogs, our recipes contain coconut oil, both of which can provide health benefits in these key life stages.